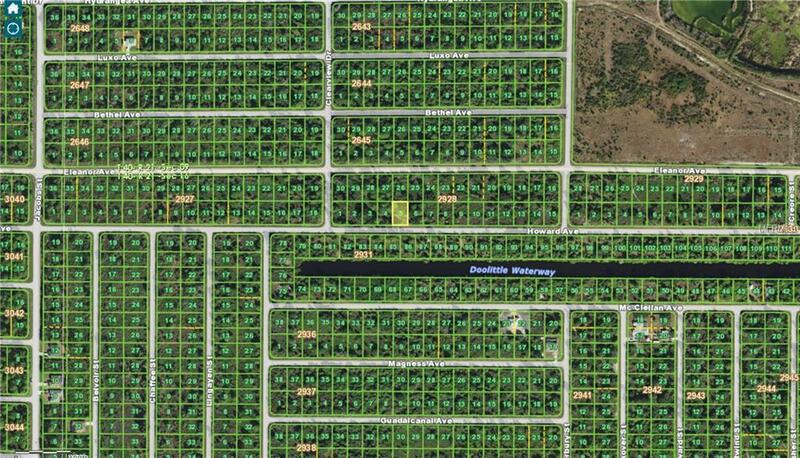 Build your New Home here!!! Close to the Great Myakka River. Short Drive to everything you need like shopping , restaurants, fishing, golfing and more.